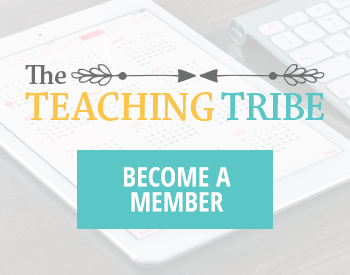 Transitioning from one activity to another can be challenging for little ones. Then, there are those times when the kids have to wait patiently in the lunch line, standing in line for their turn to use the restroom, or waiting for a specials’ class to start. And, have you ever had the kids in circle time and needed to wait a few minutes for others to arrive? Enter song sticks to the rescue! Singing is a fun and engaging way to work on literacy skills. 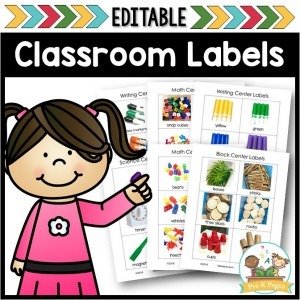 Plus, it’s a great educational filler for transition times or when you have just a few minutes between activities. 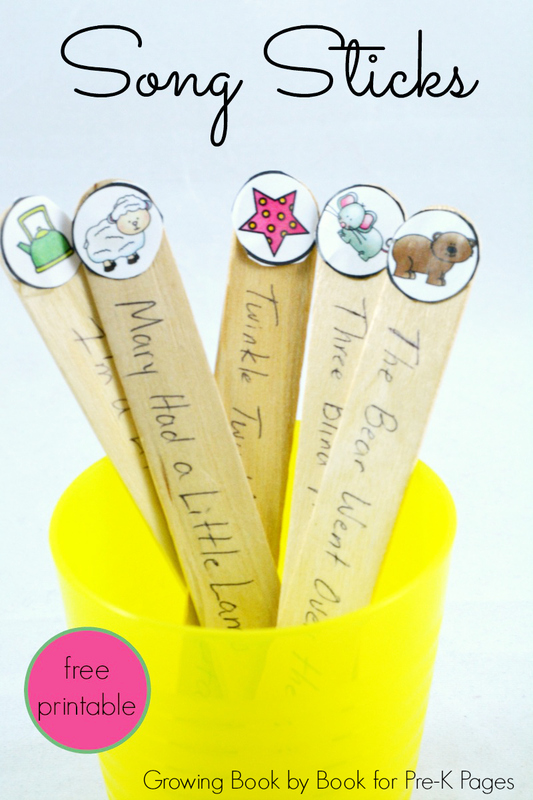 Song sticks are used to pick a familiar song or rhyme to sing or chant with the class. The repetition of singing songs helps with building memory. Cut each picture circle icon from the free printable. Glue each icon to a craft stick. Place all the sticks in a plastic cup or container. Below you will find the icon and song and rhyme pairings. (Click on the link for words to the rhymes.) 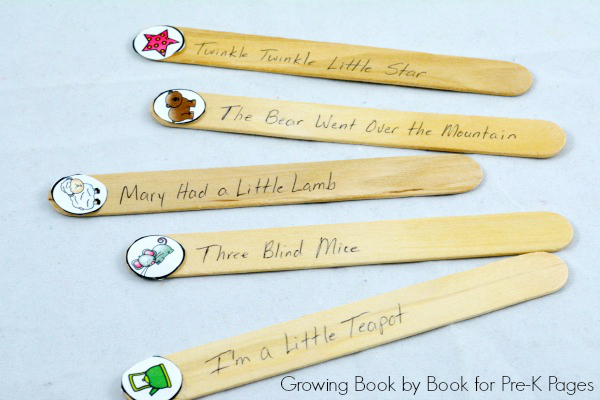 If you have a favorite rhyme or song, substitute that name on one of the sticks. Now, it’s time to sing. 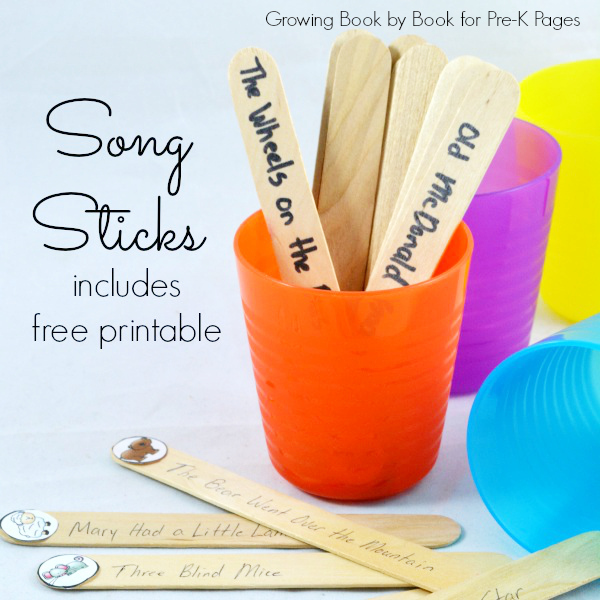 Carry the song stick container with you whenever your kids will be standing in line or waiting as a group. Choose one stick and name the icon. invite the kids tell you which song corresponds with the picture. Then, enjoy singing the song together. Repeat as often as needed until the next activity is ready to begin. 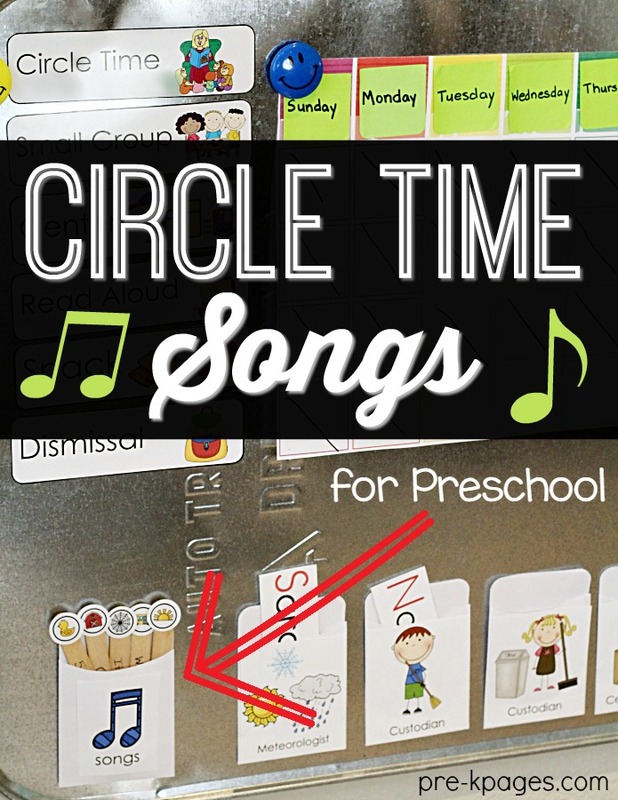 Using song sticks is also a wonderful way to begin your circle time each morning. 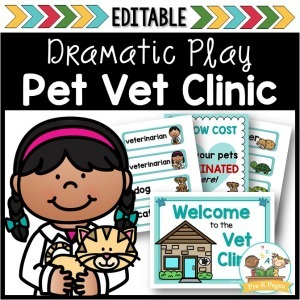 For an extra literacy bonus, identify the rhyming words in the song with the kids. What other ideas do you have for incorporating music and songs into the day? BIO: Jodie is the creator of Growing Book by Book where she shares book lists, reading and writing activities, and literacy-building tips for young children. 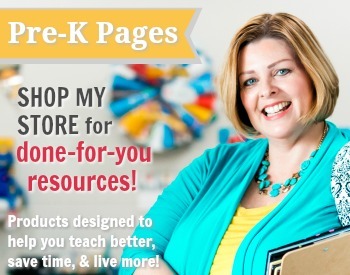 She is also the proud mom of 2 little boys- check out their literacy ideas for preschoolers! You can connect with her on Facebook and Instagram. 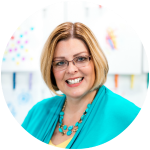 Follow my Fingerplays Pinterest Board for more great ideas!